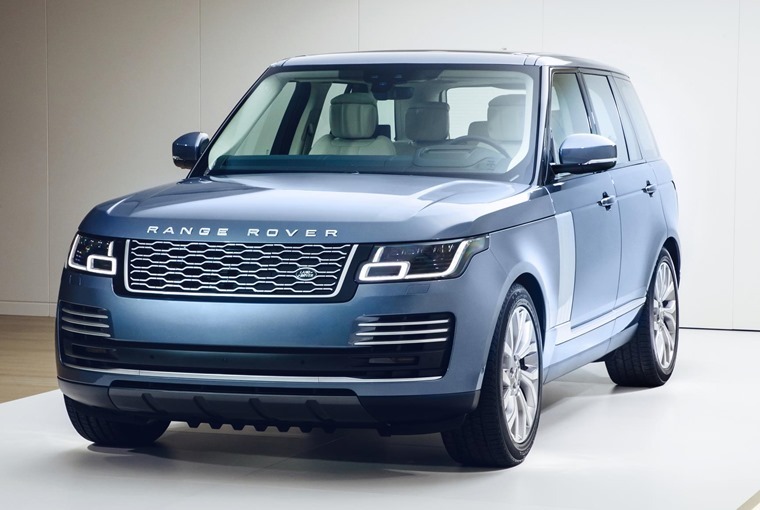 The all-new Range Rover has been revealed and, while styling tweaks are minimal, it gets a host of interior upgrades, and will be available with plug-in hybrid technology. Externally, the front grille is now wider, while a new rear bumper now features integrated exhausts across the range. Further options have been added too with new styling packs, new alloy wheels and further paints now available. The styling packs add either black or silver details to door handles, badging and other bits of trim. A further option comes in the form of a new LED headlight pattern that incorporates “Pixel-Laser” high beam – allowing visibility of up to 500 metres. Inside, changes are more extensive, with many features borrowed from the recently launched Velar. 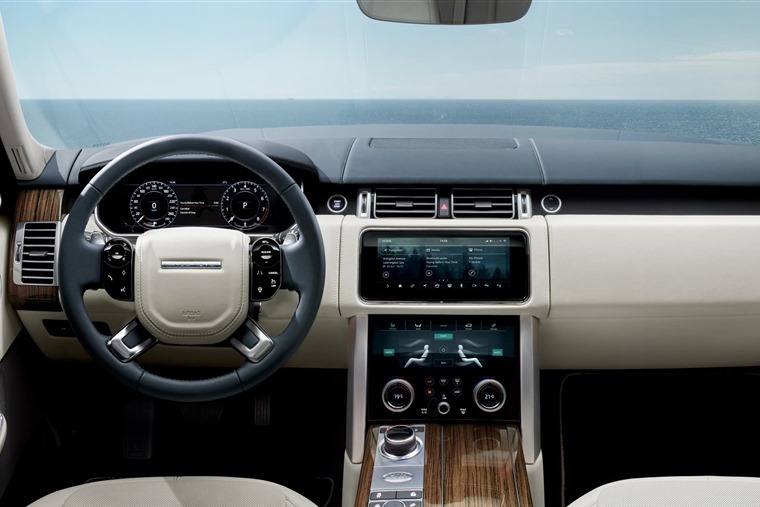 This primarily includes an all-new 10in touchscreen infotainment system and an interactive 12in driver info screen that replaces the traditional dials. It gets the latest connectivity tech too, with its own wifi hotspot and extra 12V sockets for rear passengers (there’s now 17 connection points in total). The rear seats are now electric, with multi-adjustment and even a massage mode. The car can also be configured as a four- or a five-seater electronically. Further refinements include new ambient lighting, gesture-controlled sun blinds, wider and softer seats and even heated armrests. The thickness of the glass has been increased by 20% too, with the aim of reducing road noise. While the usual host of 3.0-litre and 4.4-litre diesels and 3.0-litre and 5.0-litre petrols have been carried over from the current model, although the range-topping Autobiography’s supercharged V8 gets a slight increase in power, with the 5.0-litre petrol now producing around 558bhp. The big news is the introduction of a plug-in hybrid model – the P400e. 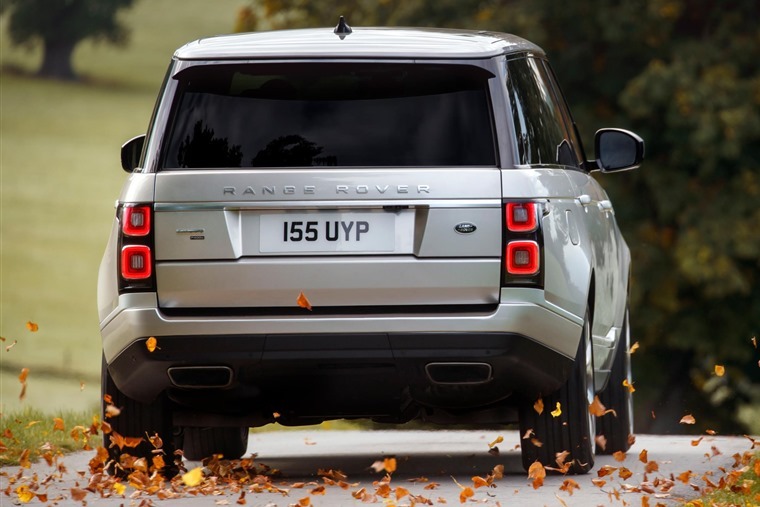 It follows the recent announcement of the Range Rover Sport PHEV, and utilises the same 2.0-litre petrol engine and 85kW electric motor. The resulting 398bhp and 640Nm of torque result in a 0-60mph run of 6.4 seconds. Despite the impressive performance, it also has range of up to 31 miles using only its batteries, making town-based commutes a breeze. Official economy and emissions are 101mpg and 64g/lm of CO2 respectively, although fuel efficiency is likely to be reduced in real-world conditions. Utilising a 13.1kWh lithium-ion battery has a charge-time of less than three hours if a 32-amp wallbox is used, but that increases to seven-and-a-half hours with a standard home-charging cable. 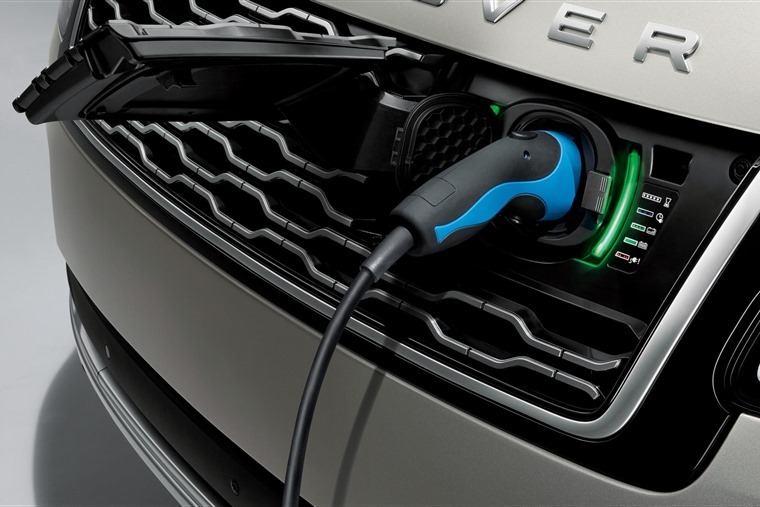 The new Range Rover will be priced from £79,595 (least expensive V6 Vogue), while the new PHEV P400e is available from £86,965. 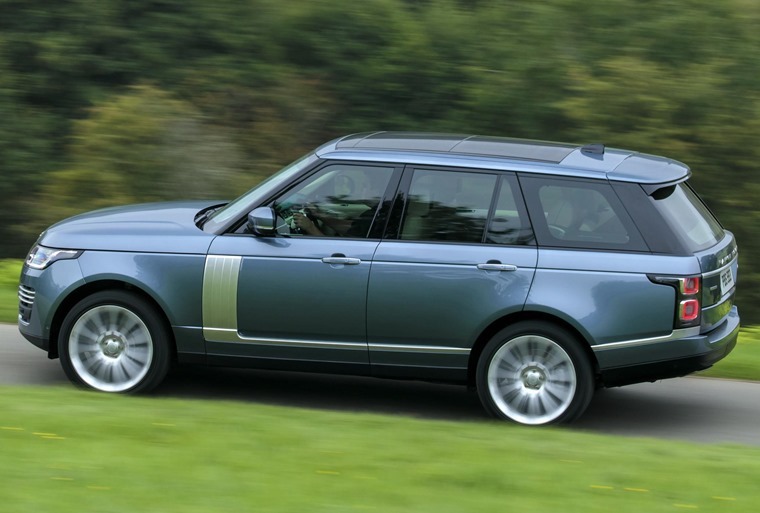 Prices rise all the way up to a hefty £177,000 for the range-topping supercharged Autobiography LWB. We’ll bring you lease rates as and when they become available – deliveries are expected to commence in early 2018. If you can’t wait until then, you can check out lease deals on the all-new Velar by clicking here.